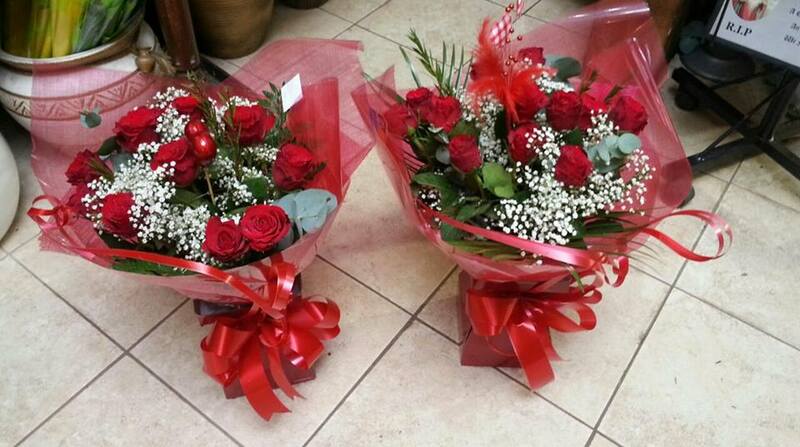 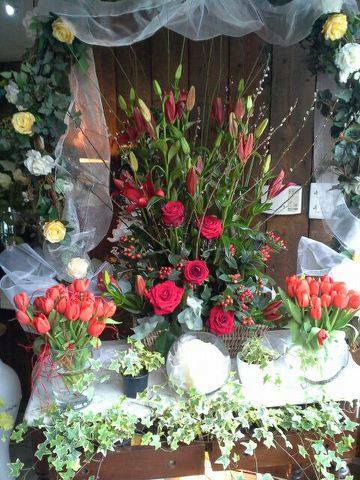 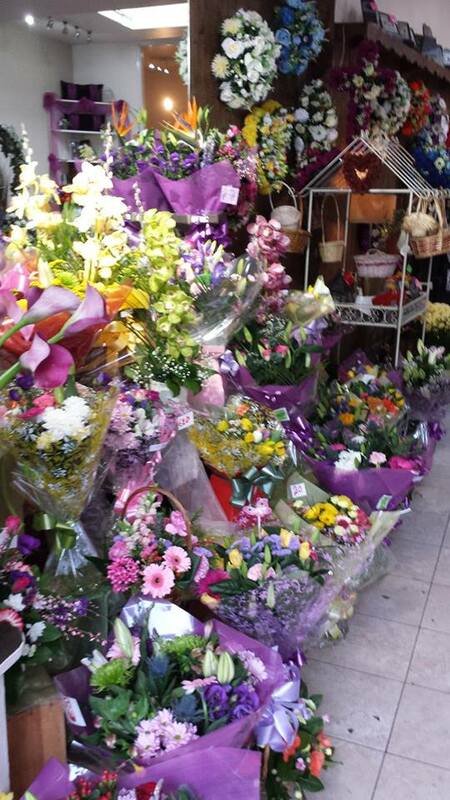 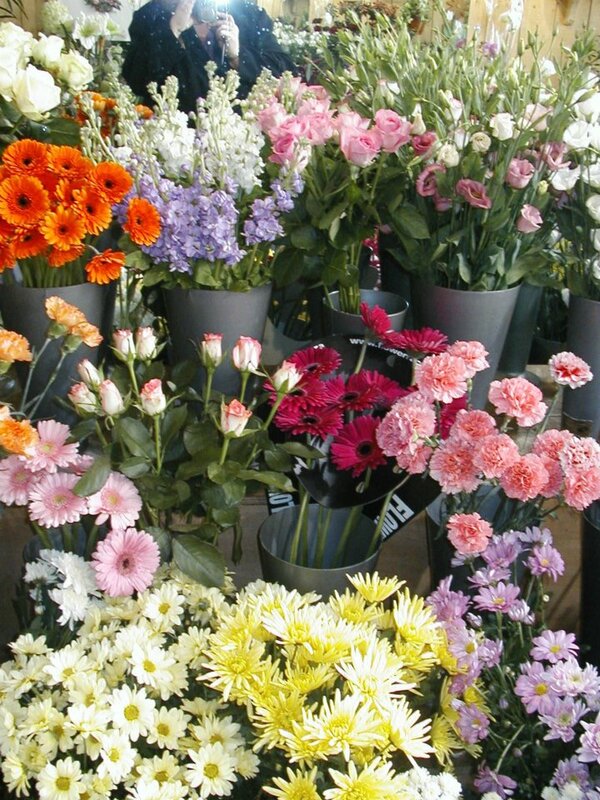 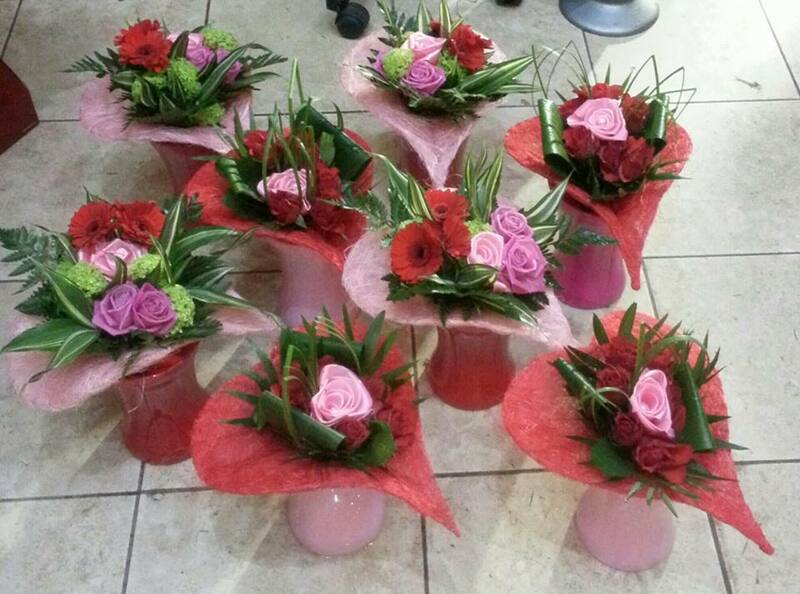 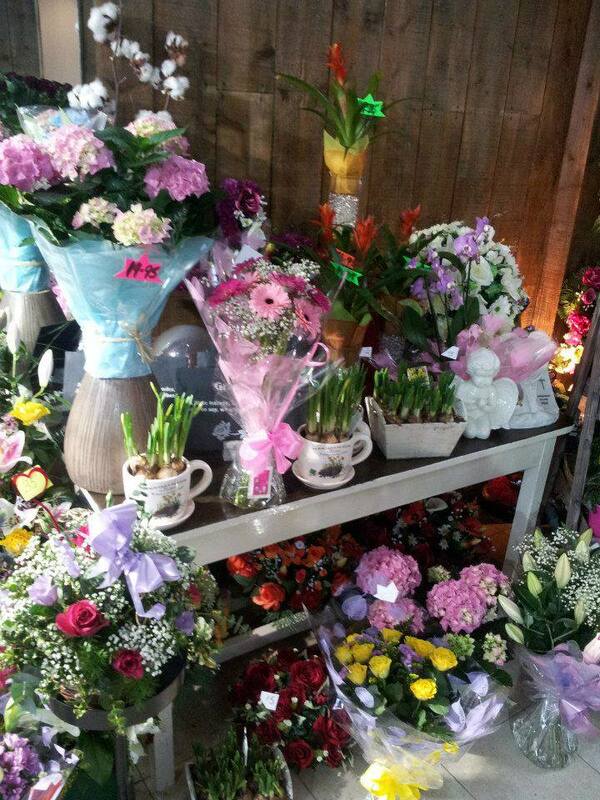 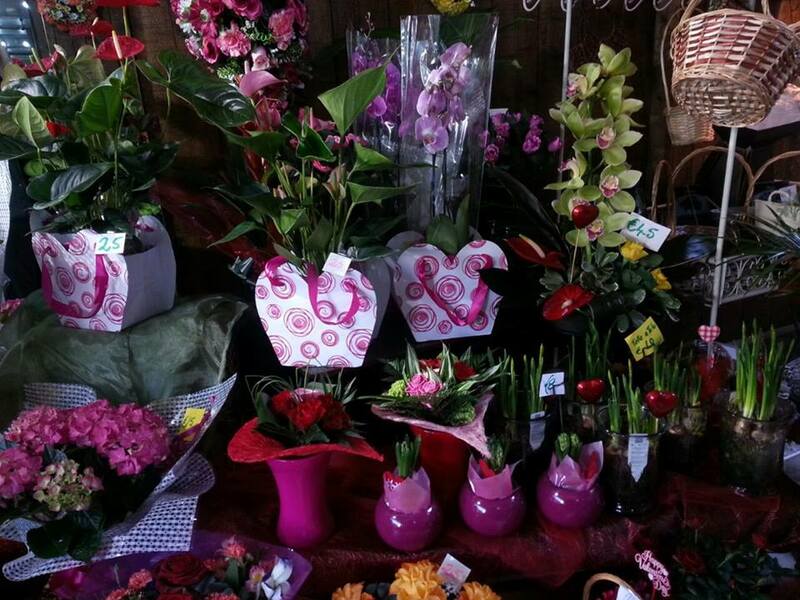 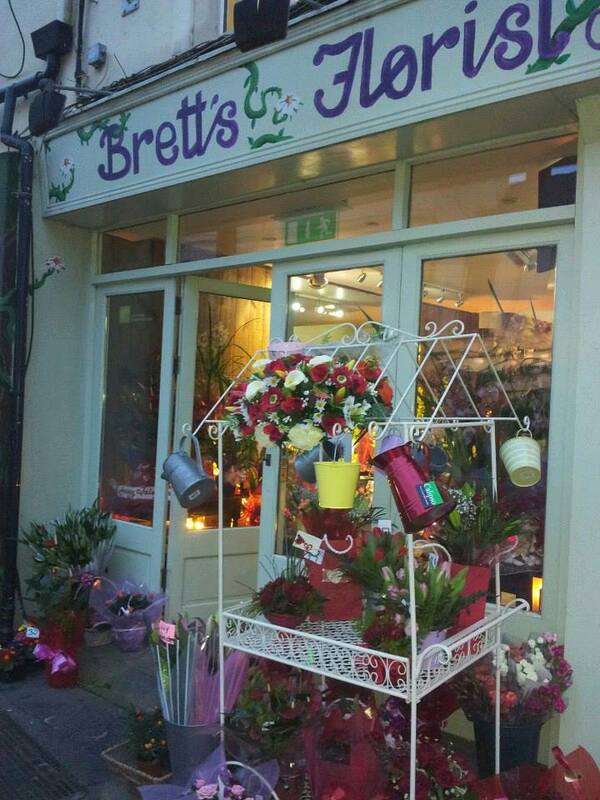 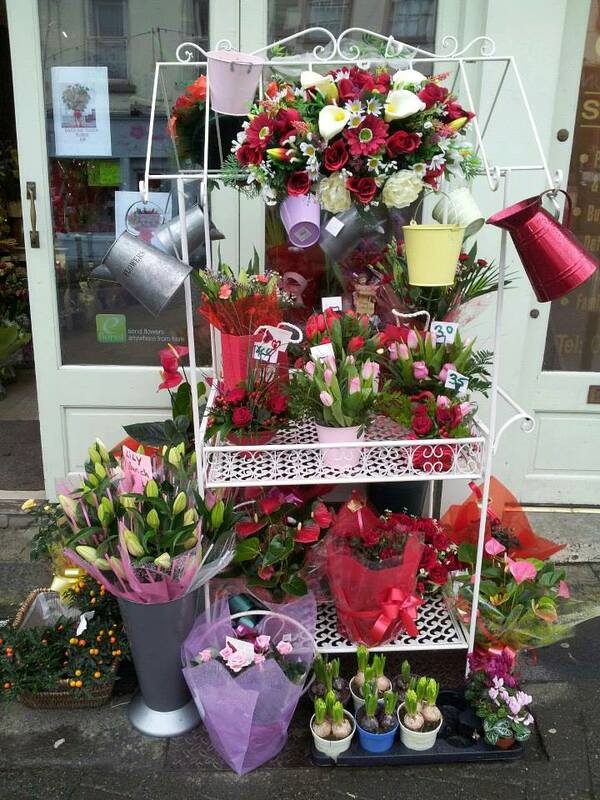 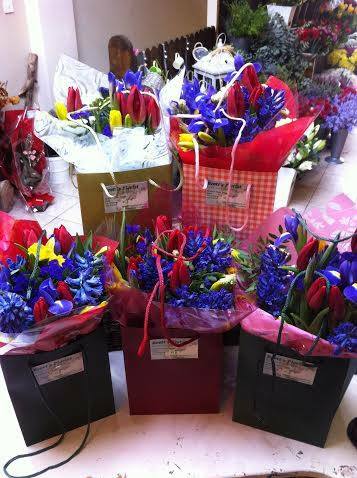 Bretts Florist have been supplying beautiful flowers in Naas and the surrounding regions for over thirty years. 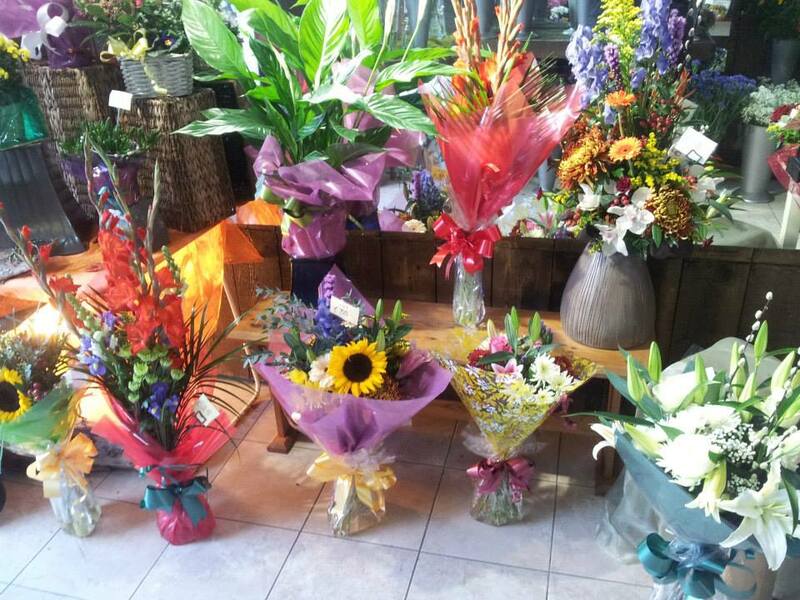 All of our floral arrangements are hand made in store by our talented team of florists and are suitable for all occasions, whether you want to congratulate loved ones on their wedding day or their new baby, or if you simply want to say thank you to a friend or colleague. 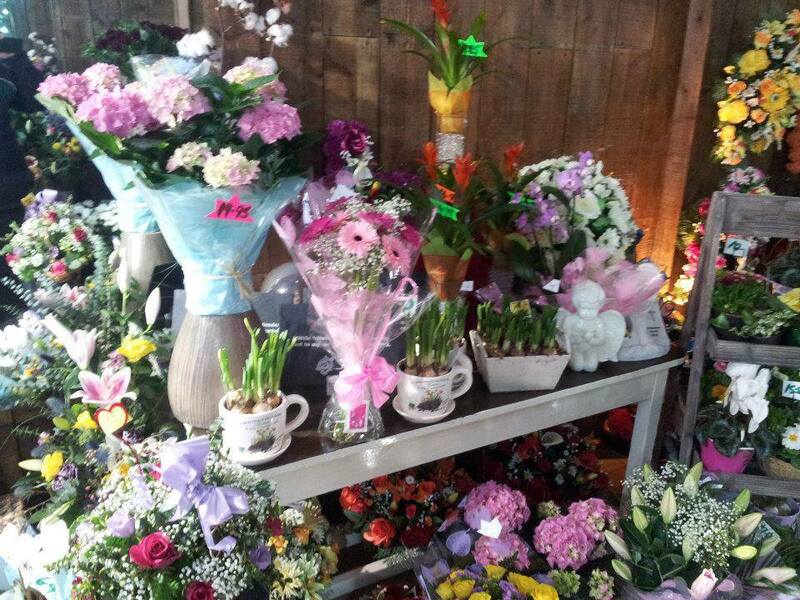 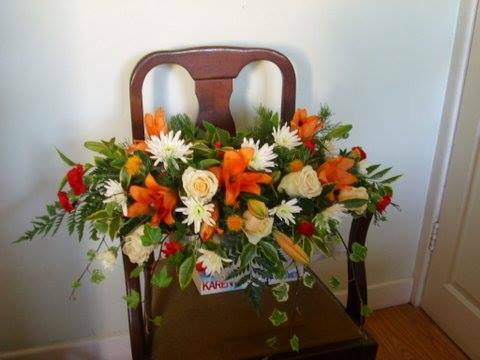 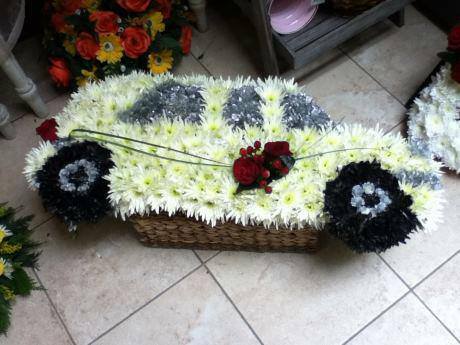 We offer designer bouquets and arrangements’ for Mothers Day, Valentines Day, funerals, Sympathy and many other occasions (the full list can be found here) as well as seasonal flowers year round. 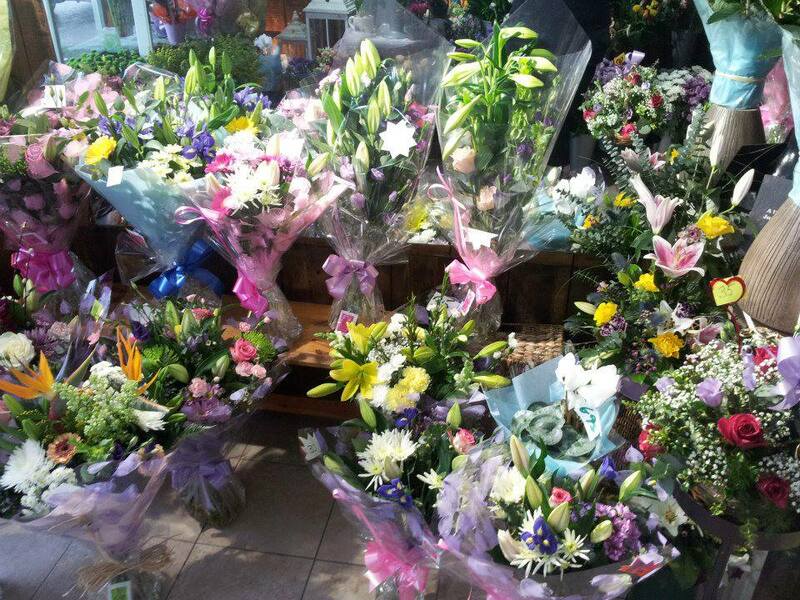 Our shop is based in the heart of Naas, Kildare so why not drop in if you’re in the area or visit our recently launched online store to start shopping now!